(2016/Zeus) 8 tracks - Four tracks are sung by Pep Torres! 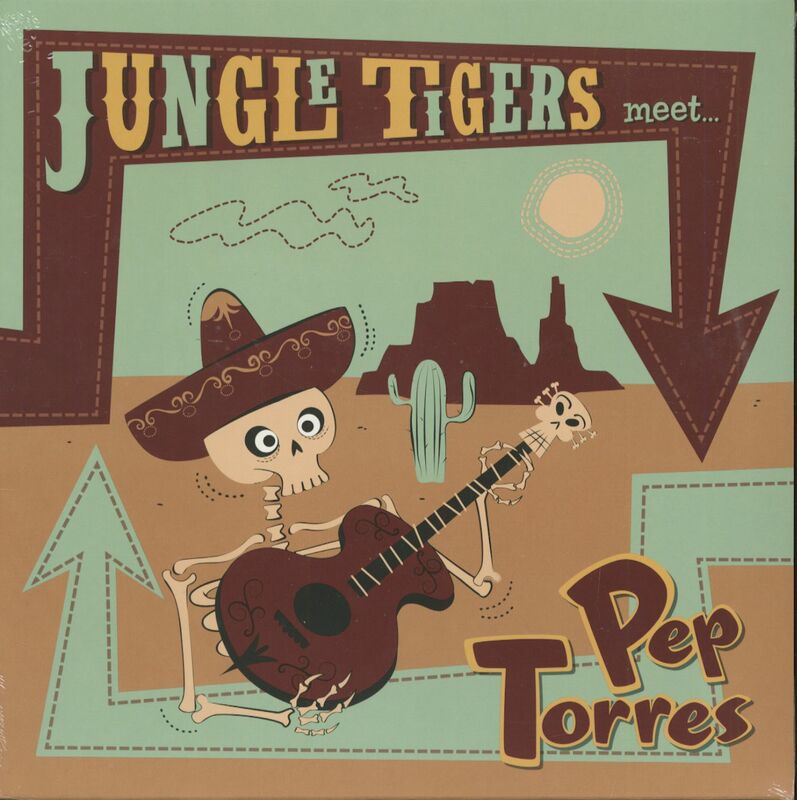 "The Jungle Tigers & Pep Torres"
The Jungle Tigers are a German rockabilly band, founded in 1988 in Frankfurt am Main, Hessen, Germany, and since then they are active with some interruptions and changing formations until today. Due to the continuity, regular record releases, live concerts and last but not least the cooperation with many greats and stars of the genre, the band around the unfortunately deceased great Stefan Pfeifer, long time drummer of the band, can be called a legend. 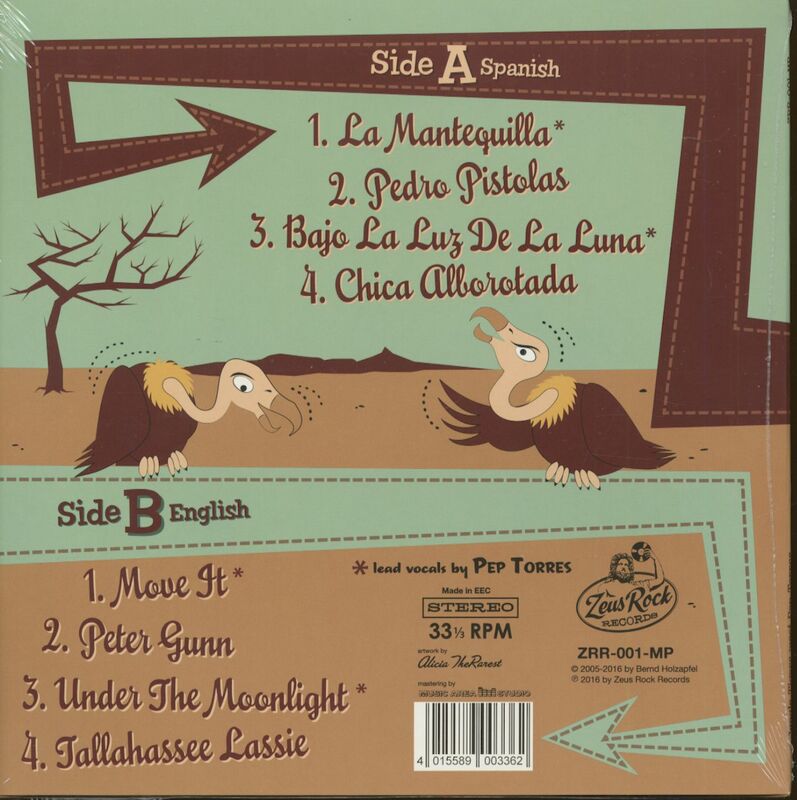 Customer evaluation for "The Jungle Tigers Meet Pep Torres (LP, 10inch)"